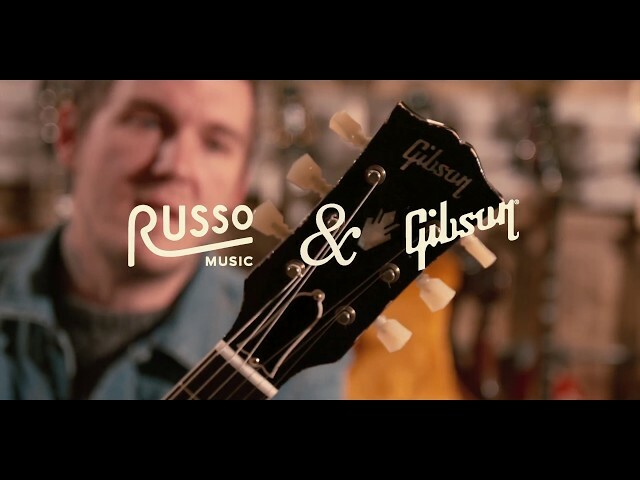 Formally of Brian Fallon's awesome arsenal of guitars, this Gibson Custom Shop Les Paul SG is looking for a new home. Constructed from 1 piece of solid mahogany, this guitar sounds huge without sacrificing any versatility. 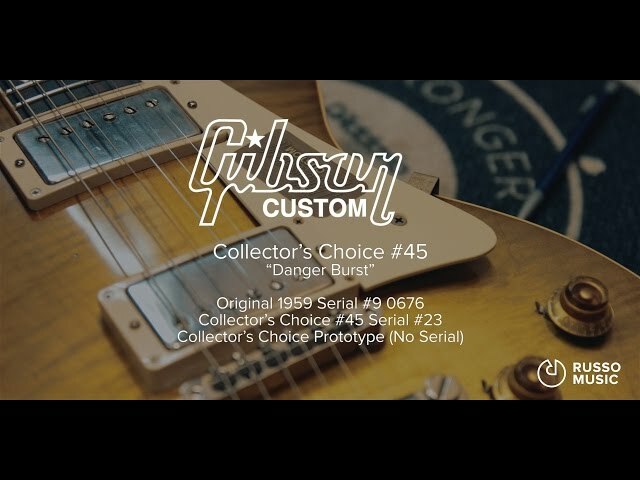 With three Custombucker Alnico IIIs and a master volume pot for the middle pickup you can easily find the perfect tone! The Maestro Vibrola delivers a reliable trem that adds a unique element to this top-of-the-line SG and the solid Ebony fingerboard ensures that this guitar plays effortlessly in your hands! Scoop this beauty up today! This guitar is in excellent condition with very light surface scratches in the finish and minor dents around the control plate in the back.